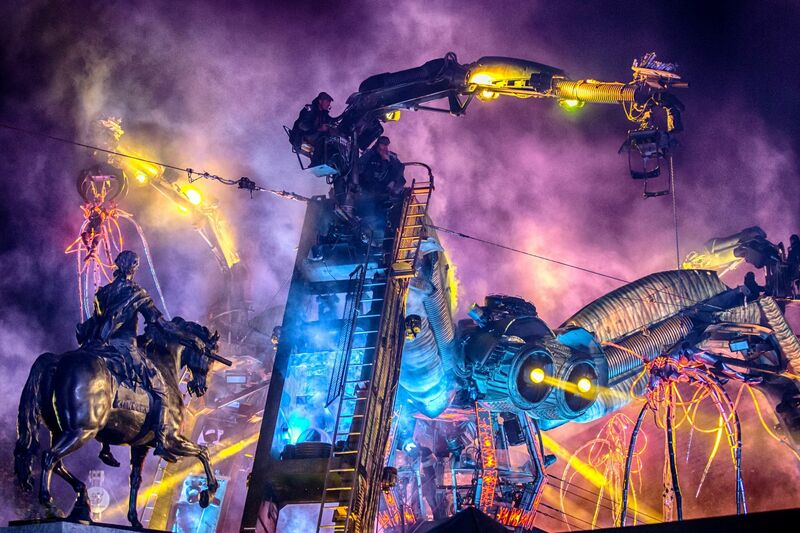 Arcadia, the iconic, fire breathing spider born in the fields of Glastonbury Festival, celebrates its tenth birthday with a weekend festival in London this May bank holiday. Hitting the decks inside the belly of this awesome beast will be British electronic group Leftfield, who will head up a lineup that includes Sven Väth, Boys Noize and Dusky on the Saturday, while Sunday is all about D&B with Rudimental, Noisia and a Ram Records showcase. But that's just a small part of this truly unique and immersive experience that has wowed fans as far apart as Bangkok and Miami. Built from reclaimed military hardware, the all engulfing spider structure fires out 50 foot flames, crackles with multi-million volt lightning bolts, and swarms as strange creatures swoop from the sky. Which, let's be honest, is a long way from where it started out back in 2008. 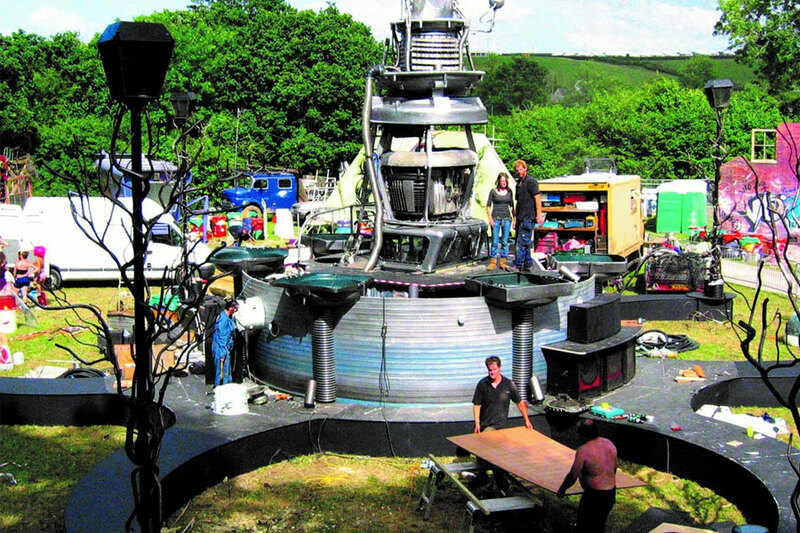 Dubbed The Afterburner, the very first Arcadia installation was constructed in a cowshed in Dorset from an old jet engine. Here it is at Glastonbury that year. Arcadia's 10th Anniversary Festival will take place in London's Olympic Park on 5-6 May 2018. Find out more on our guide, and book your trip to the festival here. 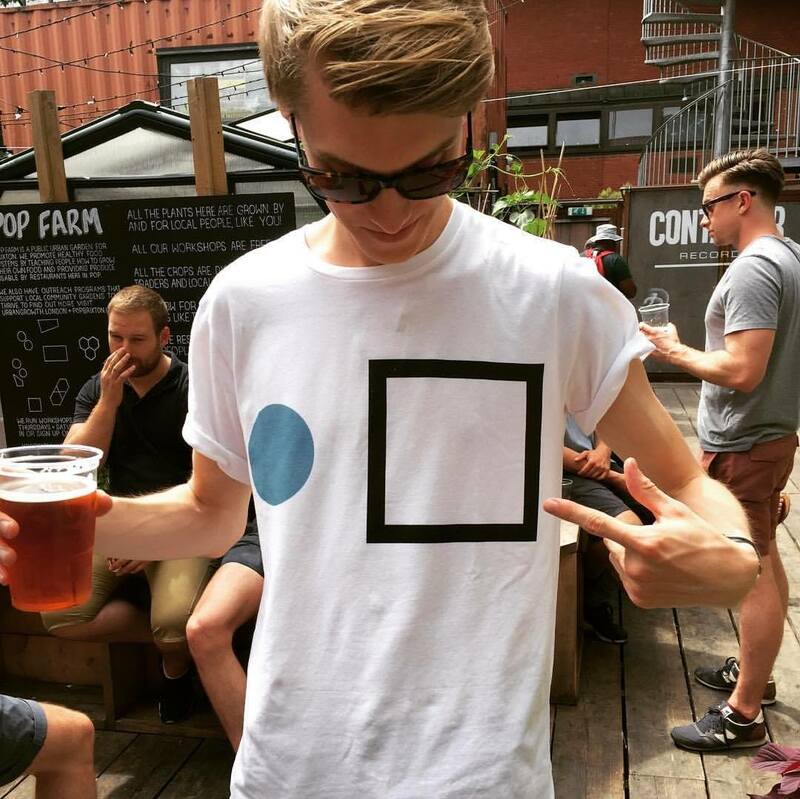 ABODE: "We have gone so much bigger and bolder this year"